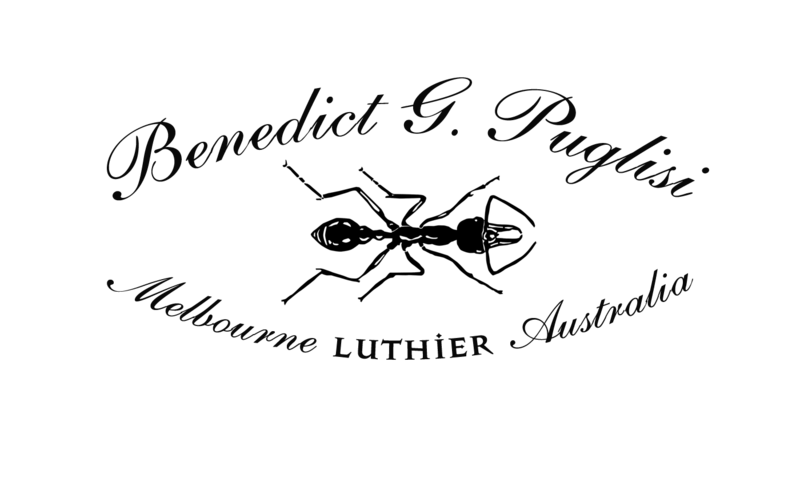 Arguably Benedicts most famous and successful model to date. 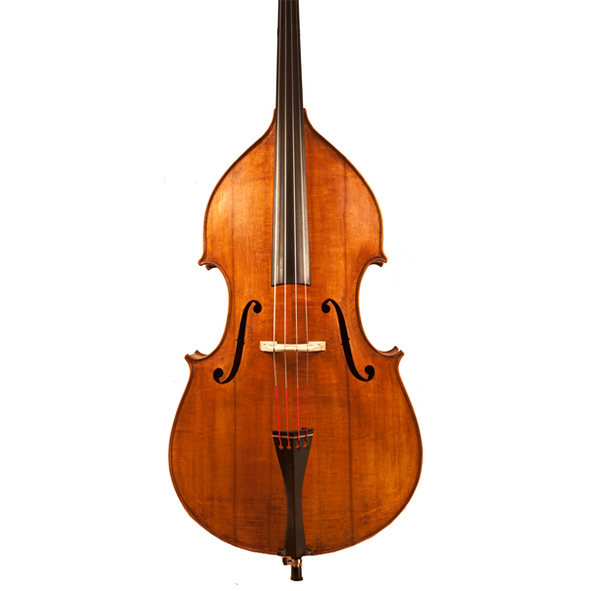 Influenced and styled after one of the world’s most influential instrument makers Vincenzo Trusiano Panormo, born Palermo 1734. 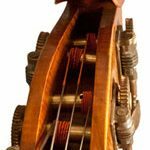 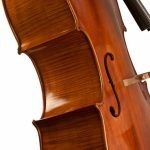 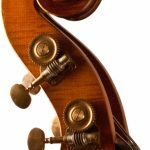 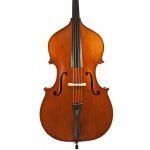 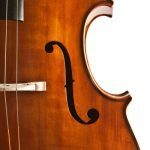 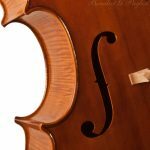 A pupil of Carlo Bergonzi, Vincenzo was responsible for bringing the elegance and stunning proportions of violin makers to the double bass world. 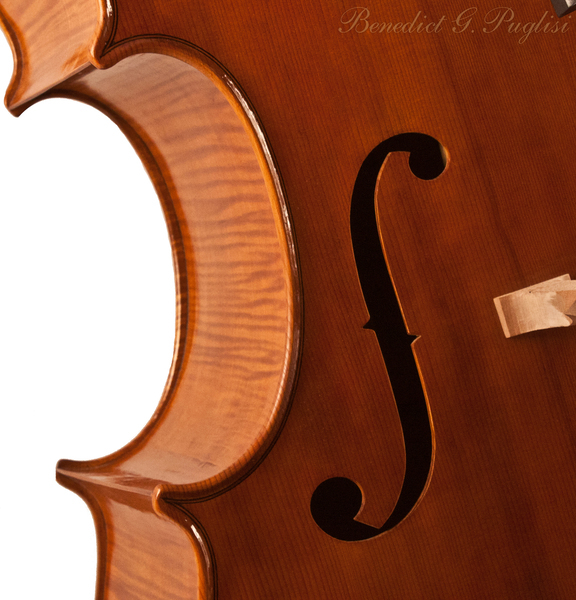 Benedict has successfully interpreted Panormo’s form and beauty for the modern repertoire and requirements. 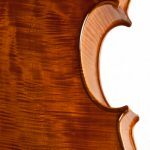 No less than Five instruments to date have been crafted, using the same spectacular Austrian Maple for the back and sides and matching Swiss spruce for the tops. 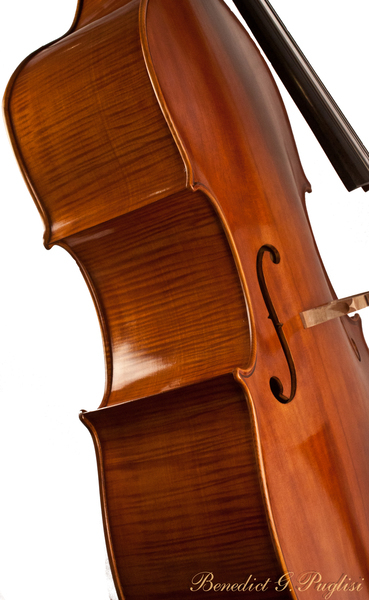 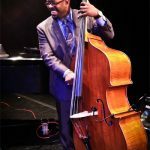 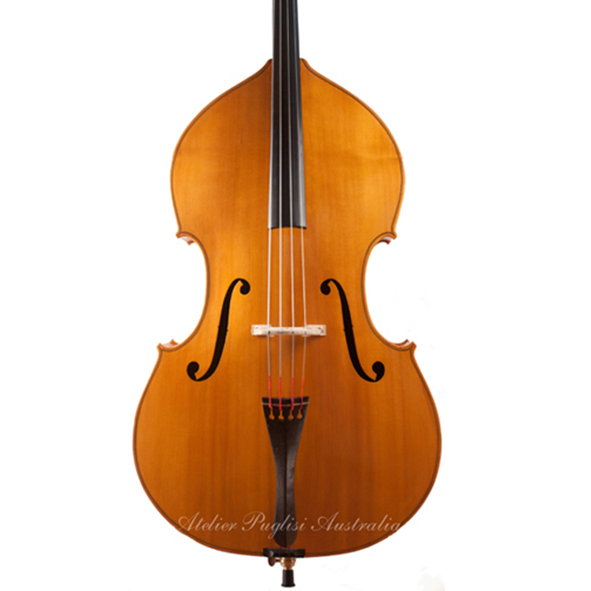 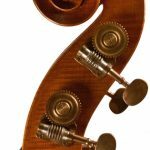 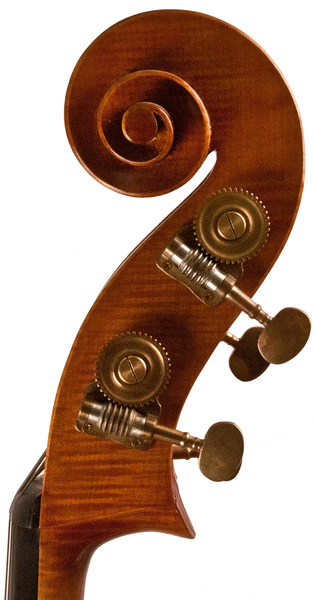 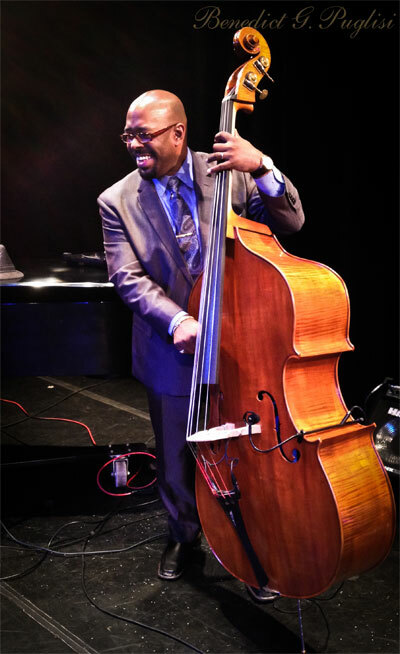 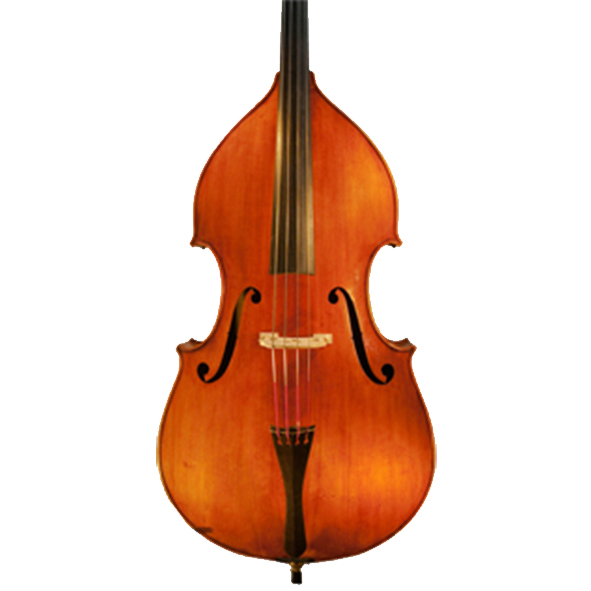 These large Panormo style basses move air. 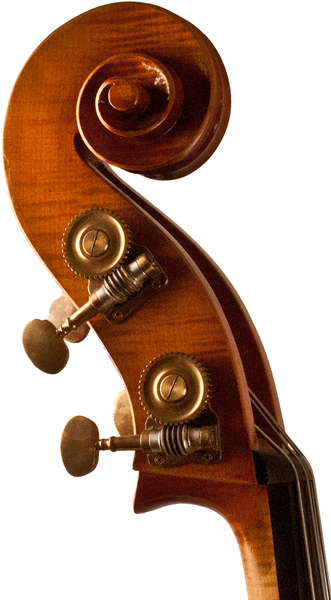 Well suit orchestral or jazz playing at a highest standard. 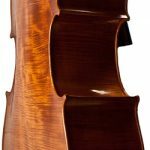 This carved back model has a very powerful tone for solo playing, with superb clarity and responsiveness with arco playing. 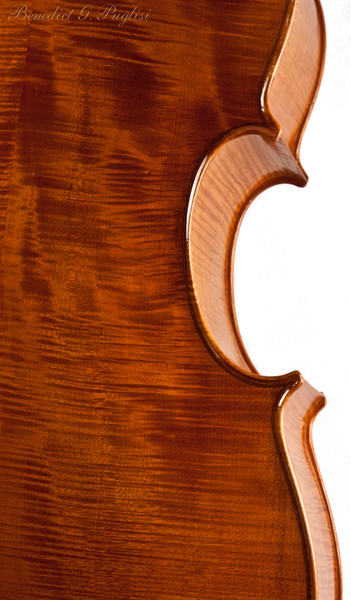 In the upper registers there is sweetness and very clear projection. 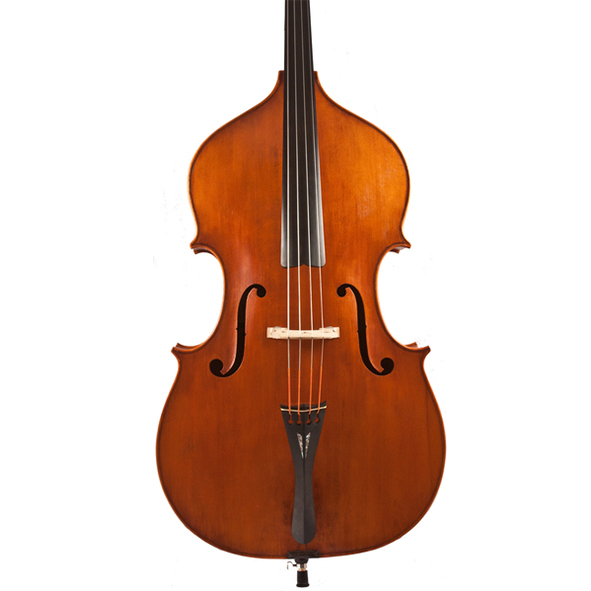 Panormo/Puglisi model 2013 “Martlida” SOLD Christain McBribe.